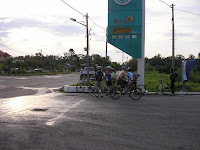 MCC (0028-01-JHR) is registered on 07/01/2009. 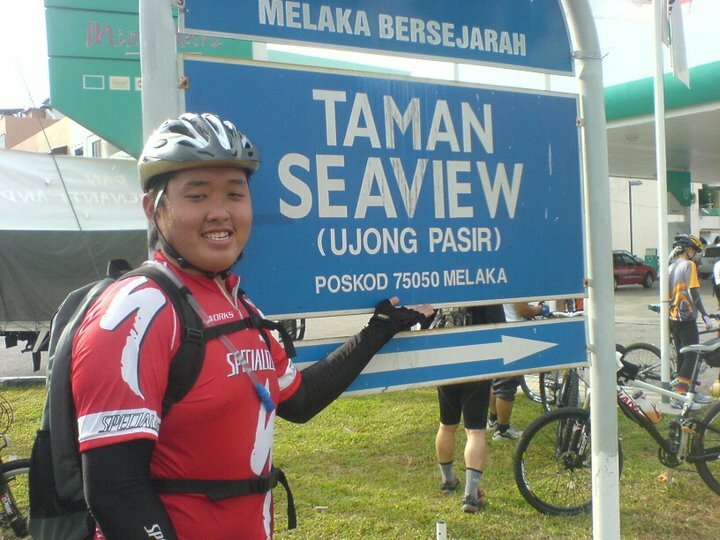 KELAB SOSIAL DAN SUKAN BERBASIKAL MAHARANI. 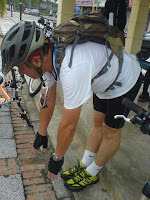 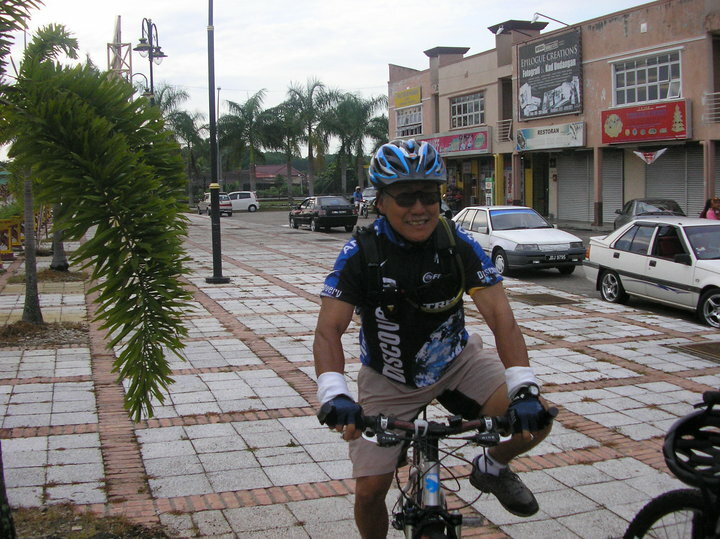 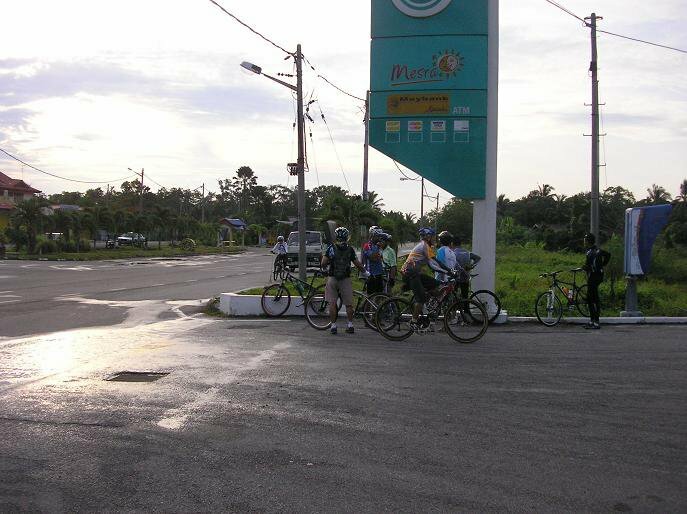 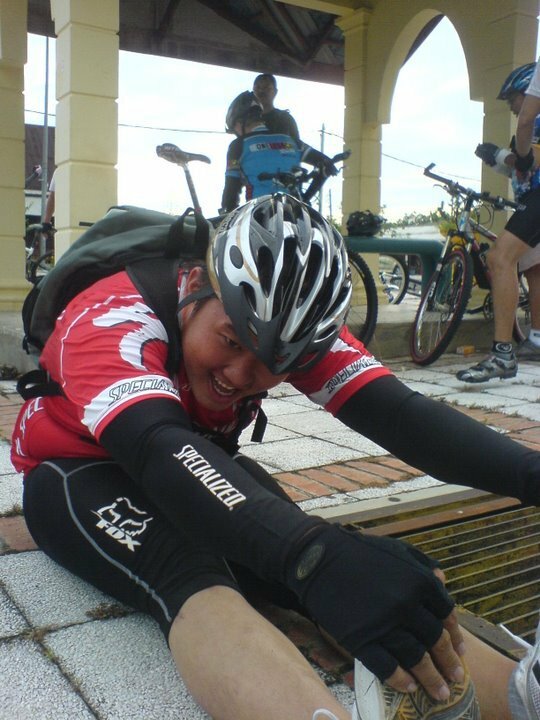 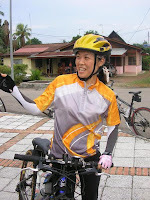 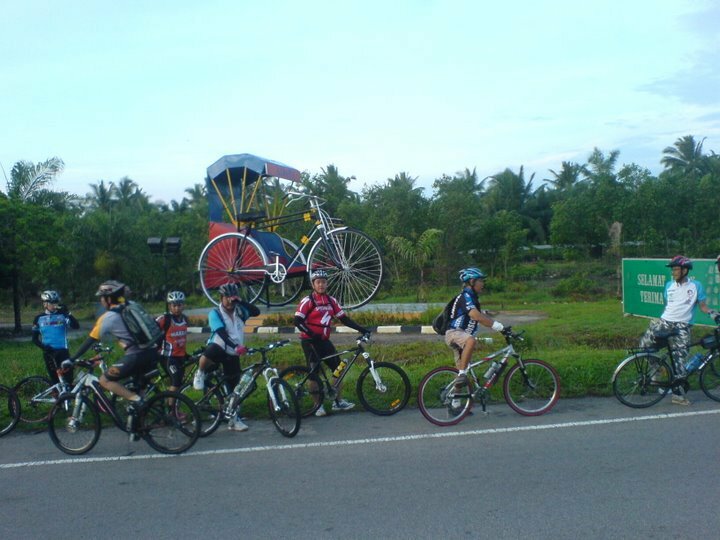 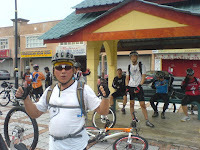 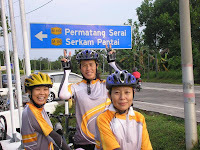 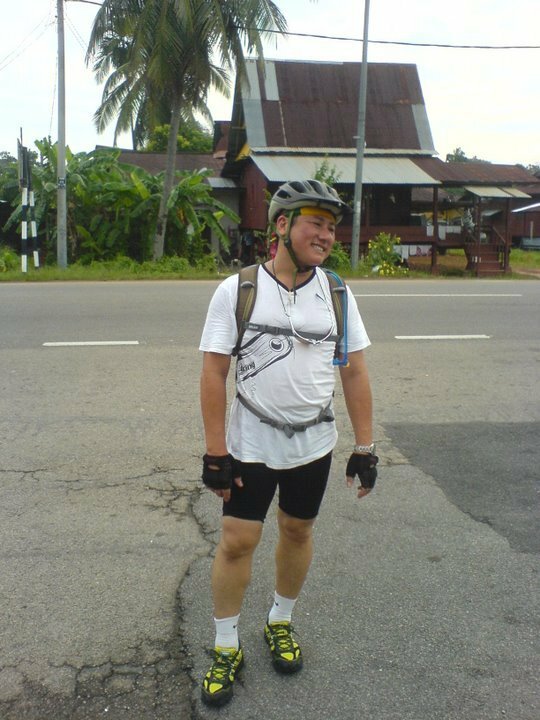 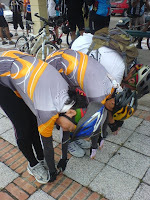 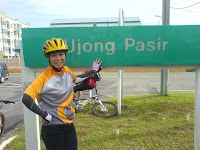 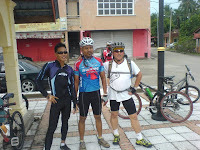 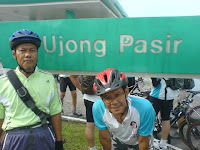 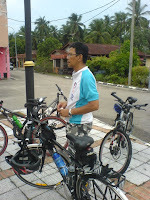 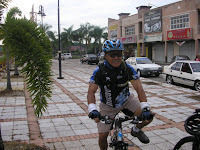 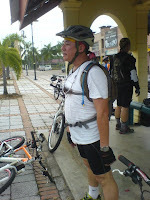 We MCC members are pleased to announce our very 1st event on 8th August 2010 held at Muar-Pagoh. 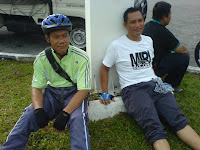 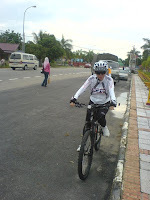 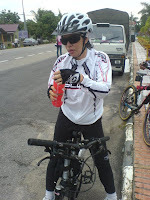 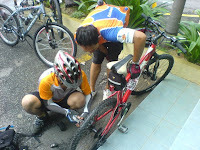 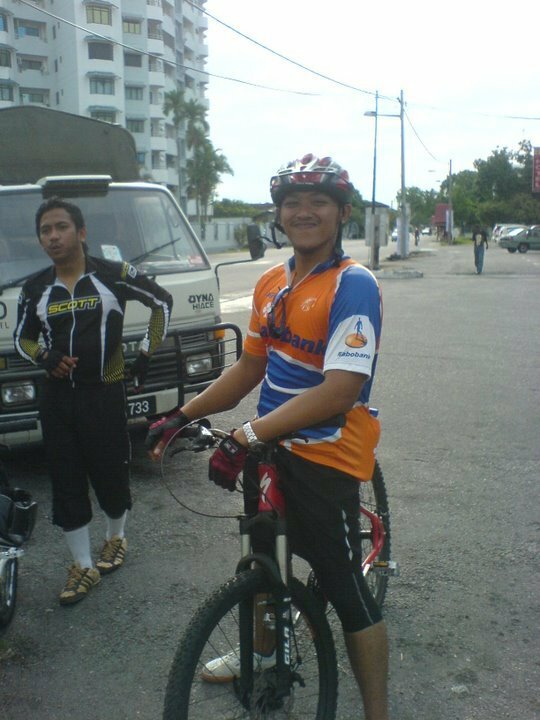 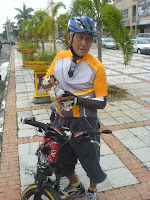 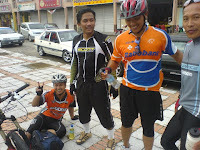 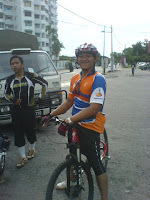 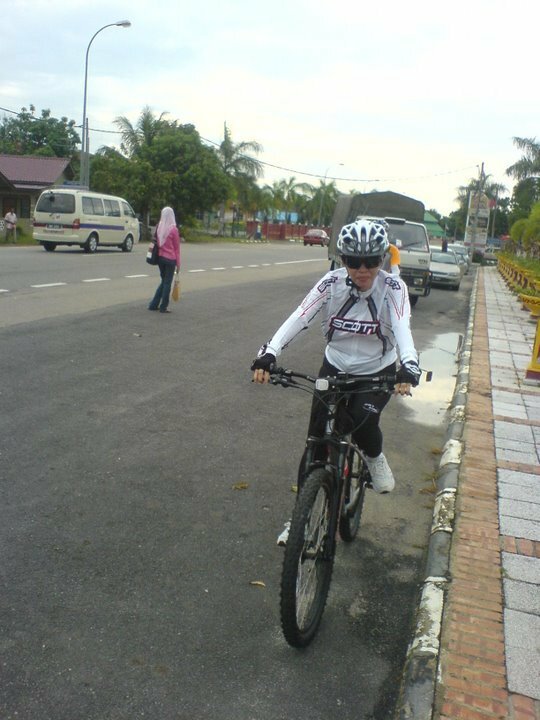 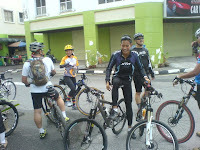 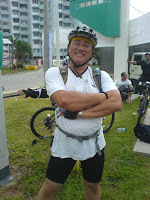 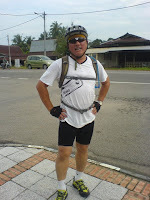 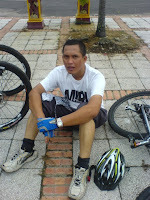 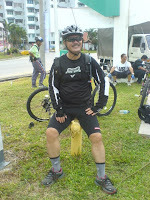 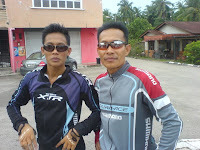 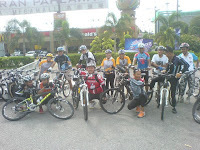 We name it MCC Muar-Pagoh 2010 55KM Jamboree Extreme X'country. 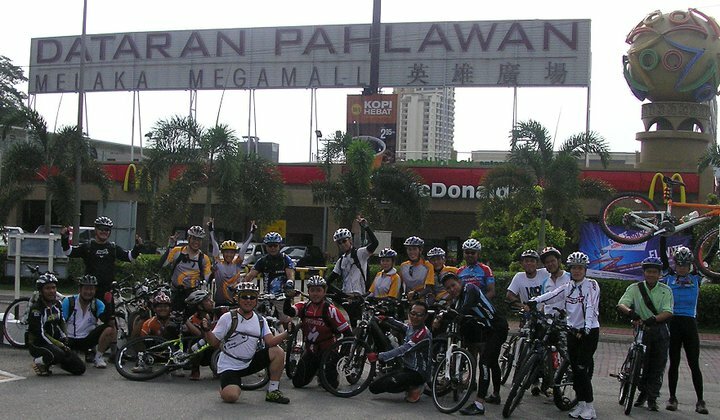 We invite all riders from around the world to join our event to make it special and grand. 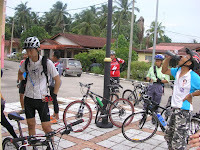 Application will soon be arrange for all participants to download from our blogs. We MCC members are pleased to announce our very 1st event on 55KM Jamboree X'treme Cross country offroad ride at Muar-Pagoh. 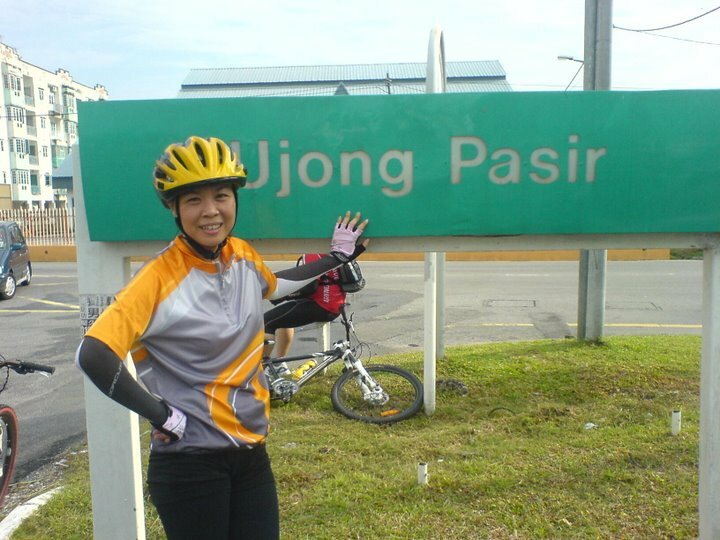 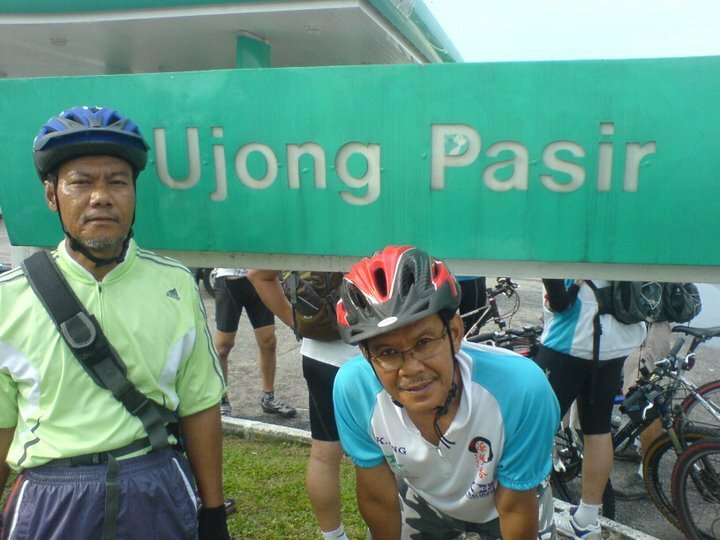 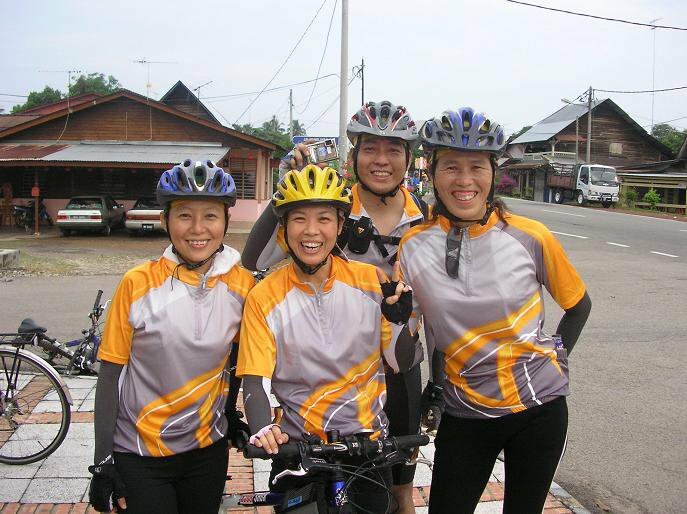 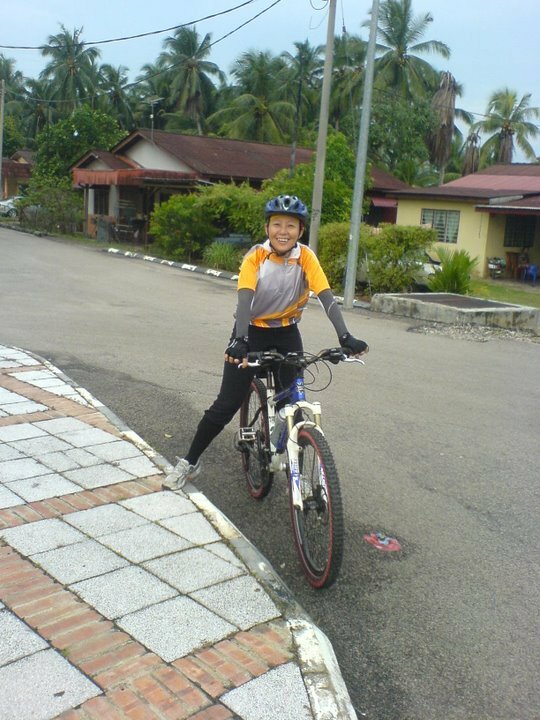 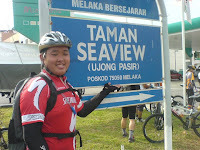 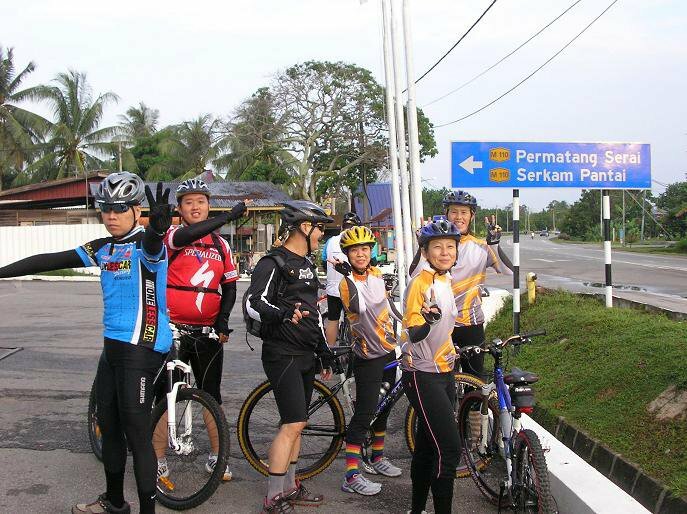 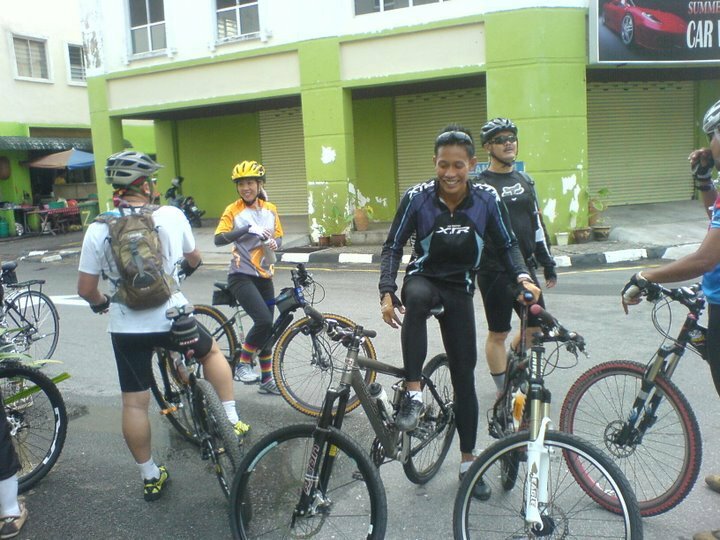 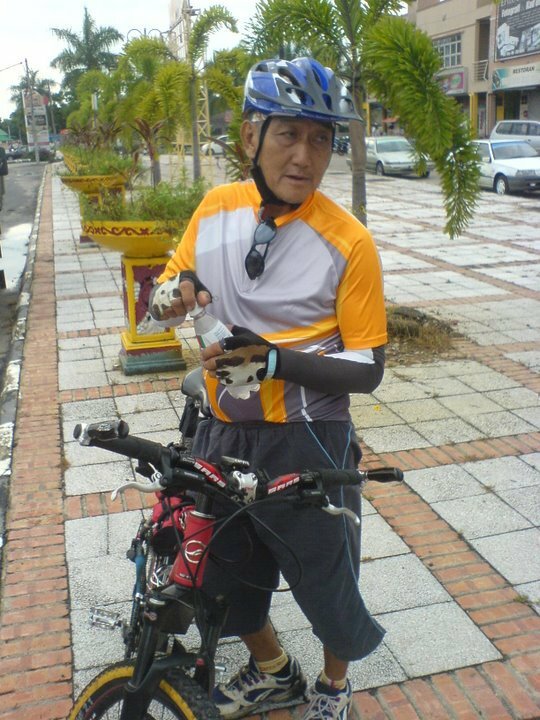 Our club are new but in high spirit of forming a extreme ride route for mountain bikers to enjoy the hill situated at pagoh.